Is your child struggling socially in Preschool/JK/SK? Does your child have attention difficulties and/or a language delay? Is your child transitioning from 1:1 ABA to a group setting? 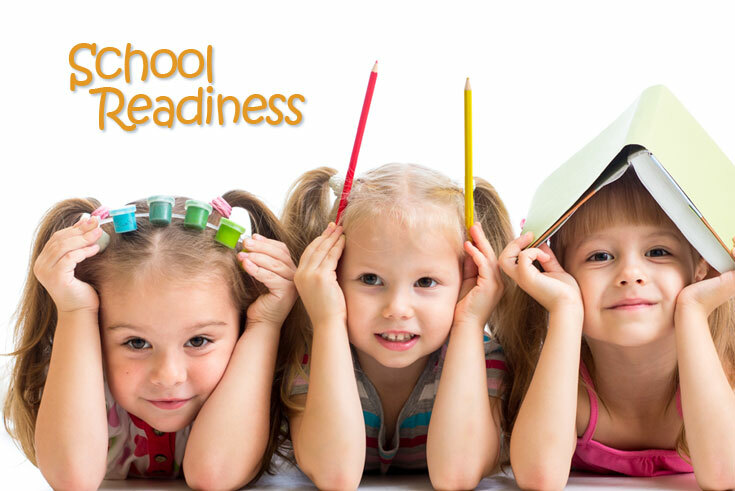 Kid Mechanix is offering an integrated school readiness experience for children 3 to 6 years of age. Children are divided into 3:1 groups according to age and development. To expose children to a small peer group where they can increase vocabulary, social communication, and play skills. For children to practice sharing, turntaking, following teachers’ instructions, social communication with typically developing peers. To give children more opportunities to be successful through the use of visuals and reinforcement systems. Toy play – extending time on task, sharing, etc.